At New York Aesthetics, our team of dedicated aesthetic experts are here to help you to restore & rejuvenate your look from both the inside and out! A happy, healthy, aesthetically-pleasing exterior can not only help improve your overall look and appearance but can improve your confidence and self-esteem from within. Our team utilizes their extensive knowledge, years of experience, and the latest, in non-invasive tools & techniques, to deliver you the aesthetic enhancement you have always wanted! Our goal isn’t to provide you a look that is fake, and overly done, but rather the appearance of natural beauty, playing up the features you’ve had since birth! We offer a number of different treatments that provide patients with, skin rejuvenation, anti-aging properties, body contouring, weight loss, and much more! BOTOX® One of the most popular aesthetic enhancement procedures of all time, BOTOX® is an injectable neuromodulator designed to eliminate wrinkles and expression lines. 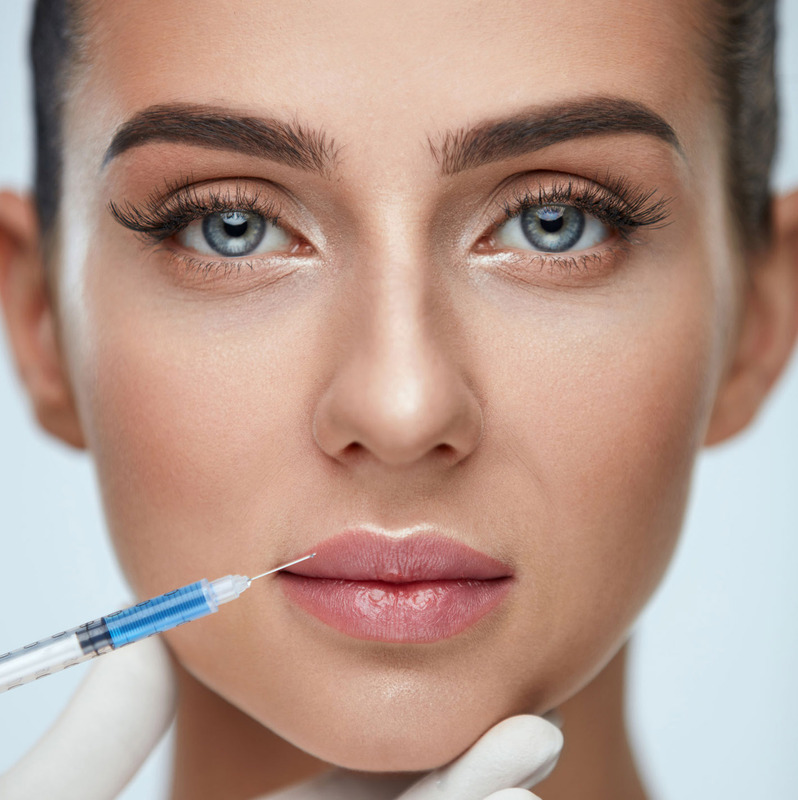 Using the Botulinum-A toxin, BOTOX® works by causing temporary paralysis in the muscles beneath the skin along the treatment area – over time, allowing the skin to flatten out and the wrinkles to smoothen. HCG WEIGHT LOSS You’ve heard of all the fad diet crazes, now try one that’s scientifically, proven to work! The HCG Weight Loss system utilizes a combination of a low-calorie diet, and hormonal therapy – allowing you to drop pounds fast and feel great while you do it! Broken down into a systematic program, including special shots and a meticulous plan, HCG has been proven to provide you with the results you want, fast! VIORA REFIT Following any rapid weight loss, one of the biggest issues is loose, hanging skin. But in order to combat this all-too-common issue, Viora ReFit uses RF energy to penetrate deep within the skin’s inner layers and stimulate the production of natural skin tightening compounds, collagen & elastin. ReFit can provide you with the tight, toned, well-contoured body you deserve, after any extreme weight loss plan. Are you looking for a new means to turn back the clock on your skin? Well Dermapen Microneedling provides the best overall means of minimally-invasive skin repair available today! Utilizing the Dermapen, Dr. Riskevitch and his team of aesthetic skincare experts at New York Aesthetics, can help you to achieve the smooth, soft, supple skin, complete with a rejuvenated youthful glow, all from one, amazing procedure! Microneedling, itself, relies on the body’s own naturally-restorative nature, triggering the process of cellular rejuvenation. This is done using the revolutionary Dermapen – a small, pen-like device that houses 12, ultra-fine needles that are used to puncture the skin along the treatment area.